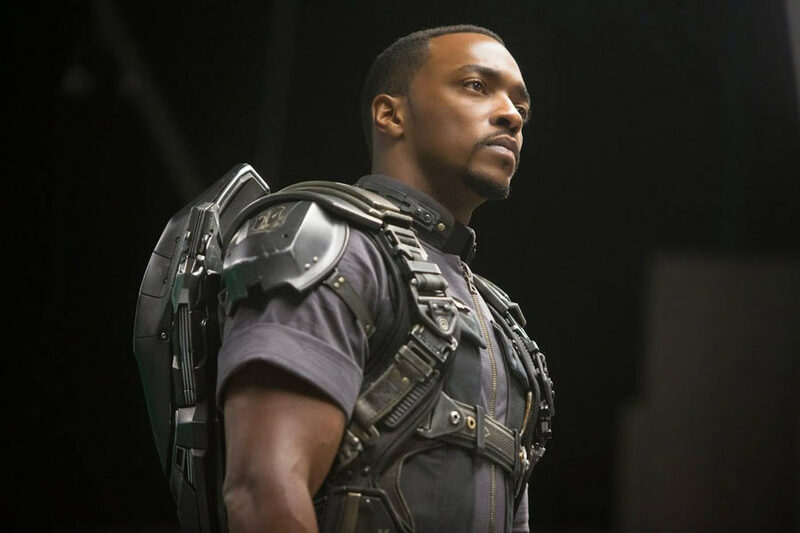 During an appearance on a Chicago radio show, “Captain America 2: The Winter Soldier” star Anthony Mackie revealed that the third film in the Marvel Studios franchise will begin filming in April for a five month shoot in Berlin, Puerto Rico and Atlanta. Mackie will join Chris Evans as Captain America and Robert Downey Jr. as Iron Man. “Civil War” will also introduce actor Chadwick Boseman as Black Panther, and Daniel Bruhl as the film’s villain. Sebastian Stan (Winter Soldier), Samuel L. Jackson (Nick Fury) and Scarlett Johansson (Black Widow) are also expected to return. “Captain America: Civil War” will be directed by the “Captain America: The Winter Soldier” team of Joe and Anthony Russo and is scheduled for release on May 6, 2016.